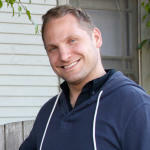 Jason Schwingle is an entrepreneur, an urbanist, and simply enjoys the sights and sounds of cities. 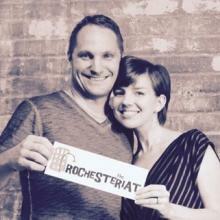 He and his wife, Stefanie, co-Founded theRochesteriat.com in 2013 from their loft in downtown Rochester to help usher in a new generation of city dwellers to the area. For the past 11 years, Jason has also been working for JetBlue Airways, where he is based out of New York City and travels the country quite frequently.